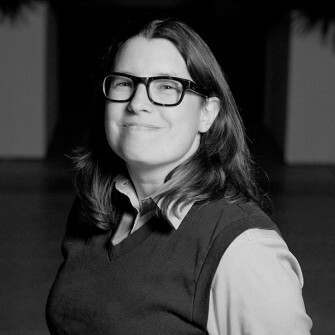 Rachel Baker is the Director of Engineering at Wirecutter, a New York Times Company. As a co-lead of the REST API project she only wrote the “good parts” of the WordPress REST API. She somehow conned the WordPress team into making her a permanent core committer in 2016.